This work was inspired by the illustrations of Gustav Doré. For Doré, clouds form part of a landscape that is native to an eternal and immortal afterlife. 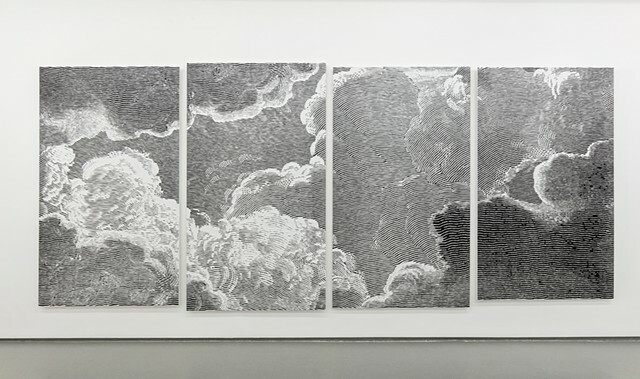 Afterlife is a “cloudscape” that is emblematic of this kind of mythological eternity.